A problem with Google Shopping, which you don’t see in AdWords text, is you can’t define queries that are related to ads because Google makes these choices automatically. 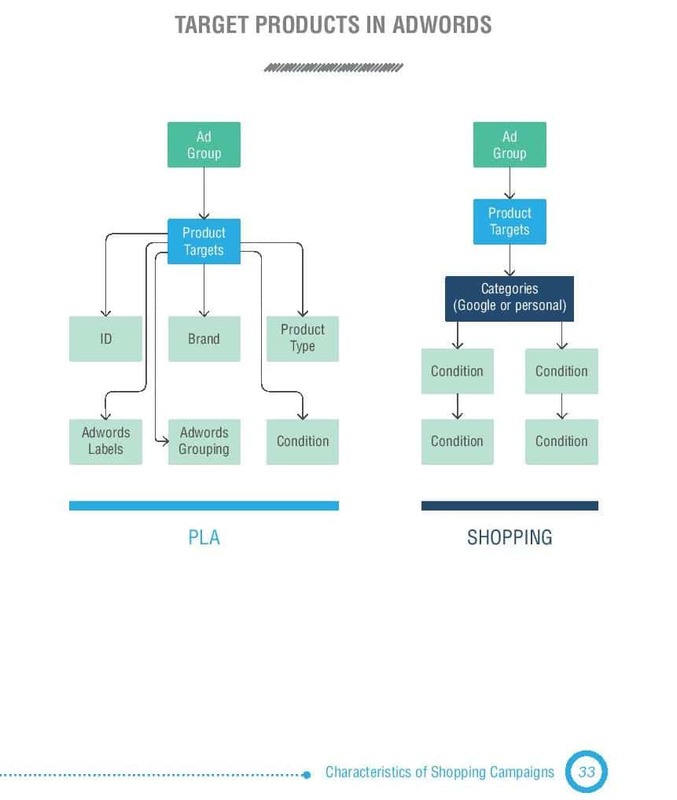 As a supplement to our new Google Shopping whitepaper (bit.ly/GoogleShoppingWPinfo) and our recent coverage of Google’s e-commerce expertise (available here and here), here’s a five-step technique using Lengow, AdWords and Analytics that allows you to better handle the aforementioned query situation. 1) Tag the URLs of the Shopping campaigns via Lengow, i.e. utm_source=gshopping. 2) Create a “Gshopping” segment in Google Analytics, while using utm_source=gshopping as a filter. 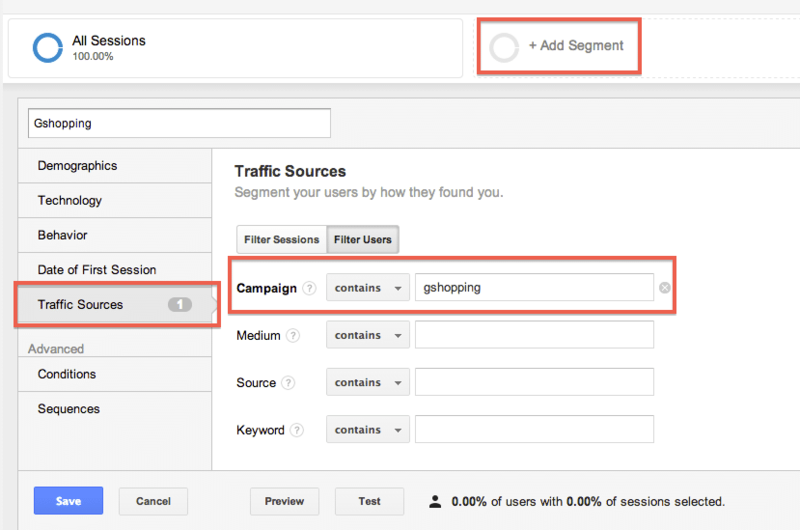 3) Choose your new segment in Analytics in order to only show traffic that comes from Google Shopping. 4) In Analytics, go in to AdWords/search queries and add “Destination URL” in the secondary dimension in order to link the search queries with the products. 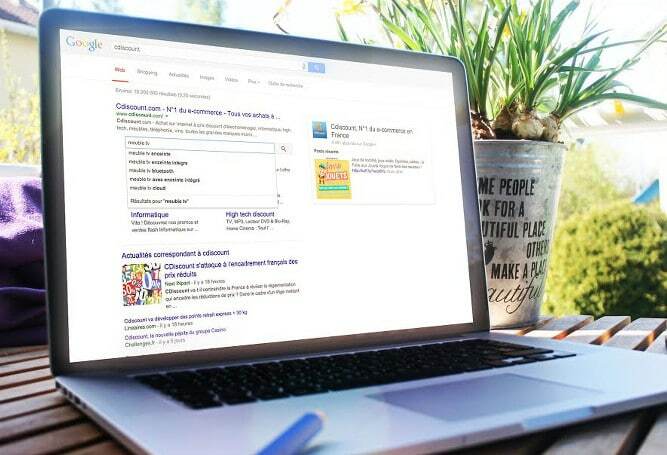 – Improve the titles/descriptions of your products in Google Shopping via Lengow. 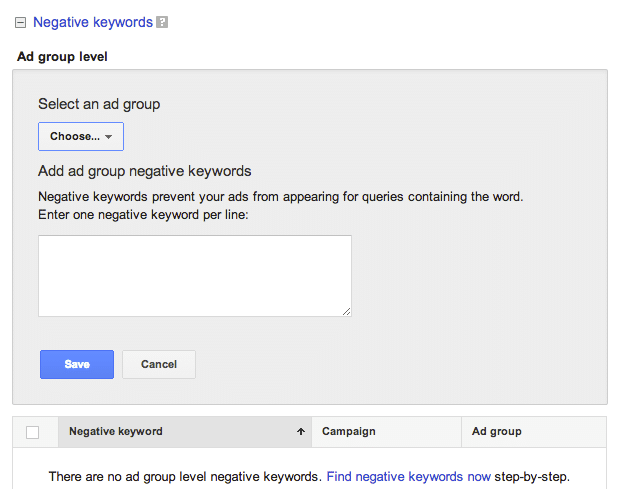 – Add negative keywords via AdWords. Find out more about AdWords best practices and optimizing your Google Shopping campaigns in Lengow’s new whitepaper! An excerpt from page 33 of Lengow’s new Google Shopping whitepaper (download at bit.ly/LengowGoogleShoppingWhitepaper).